Even if you are not overweight, you may be struggling with the soft jawline. You might have relatives that have double chins. The genetic factors are there but they do not touch all aspects of life. 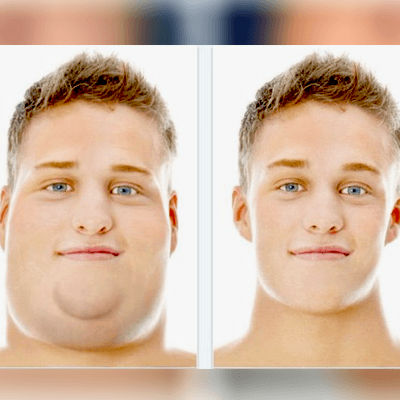 The way we live and the movement of our mouth and chin also affects the looks of the chin. There are some exercises to reduce the chin fat thereby avoiding the double chin. Despite taking all cares, the person may still develop much-unwanted chin fat. If you are suffering from the same issue, do not worry anymore. You can practice postures and poses minimize the fats in your body. If the issue is still there, you have Chin Liposuction left. It is an invasive and surgical option for chin fat removal. For most of the chin liposuction in Dubai treatment candidates, the journey starts with a Google search. Some people visit their plastic surgeon right away to know more about the treatment. 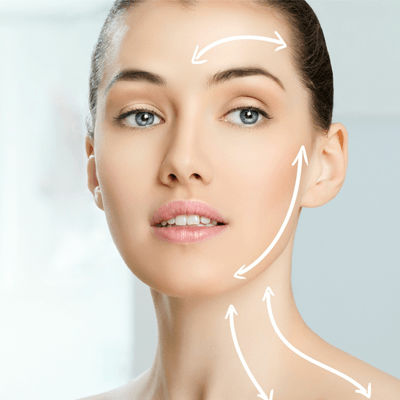 If you are interested in contouring the chin area, schedule a plastic surgery consultation. During the initial consultation, your doctor will have a detailed examination of the chin. The surgeon may also take front and side pictures to analyze the nature of results that will suit you. Some people are afraid of liposuction because will causes much pain and discomfort. If you are worried about the pain and discomfort, please note the treatment will be performed under local or general anesthesia to avoid pain and discomfort. Mean to say, you will feel nothing due to the anesthesia. The patient will have to take care of the treatment site after having this procedure. Your plastic surgeon will guide you about the aftercare. You can use cold compression to avoid swelling, pain, and discomfort. The patient might have to avoid some sleep postures to get well soon. It is common if you do not feel your mouth or chin for some time. This is called numbness and it is common after chin liposuction. The sensation will restore with the passage of time. Above all, your face will become attractive and you will feel happy about your new improved looks. The treatment is good at removing the unwanted fat thereby contouring the chin. The looks of your face of the patient, as a whole, will get improved. Your double chin and weak jawline will look much better after taking this treatment. The patient may experience swelling but it will go away after some days. Any scarring will also faint with the passage of time. The best thing about liposuction in Dubai is the results delivered by treatment are long-lasting and natural-looking. The treatment is safe and effective if you choose a qualified and experienced professional. Such a professional can deliver promising fat removal results in a short time and low-cost. If you feel like to have chin fat removal, please feel free to contact us anytime. Schedule your consultation with a plastic surgeon now. For consultation just click laser skin care clinic. You Don't want to Miss Our Offer on laser skin tightening . Fill in The Form To Avail Our Special Offer For You!